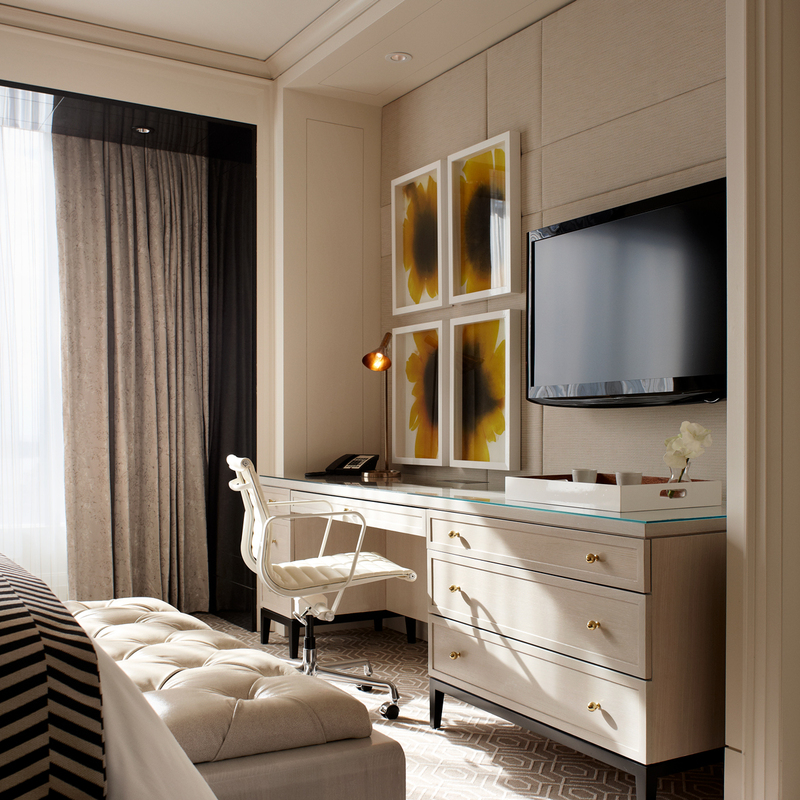 Featuring a fresh color palette defined by soft crèmes and ivories with contrasting gloss black lacquer accents, the suites at The Ritz-Carlton Toronto take inspiration from the elegant penthouses of New York City. 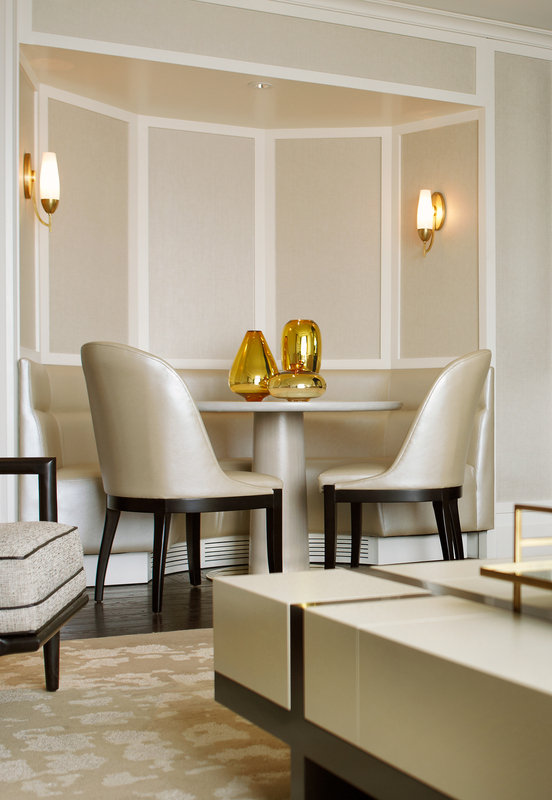 With an extensive FF&E program custom designed by Studio Munge, premium hardwood floors, intricate trims, and moldings, these exclusive suites convey a signature experience while exuding the intimacy and comfort of the most sophisticated traditional home interiors. 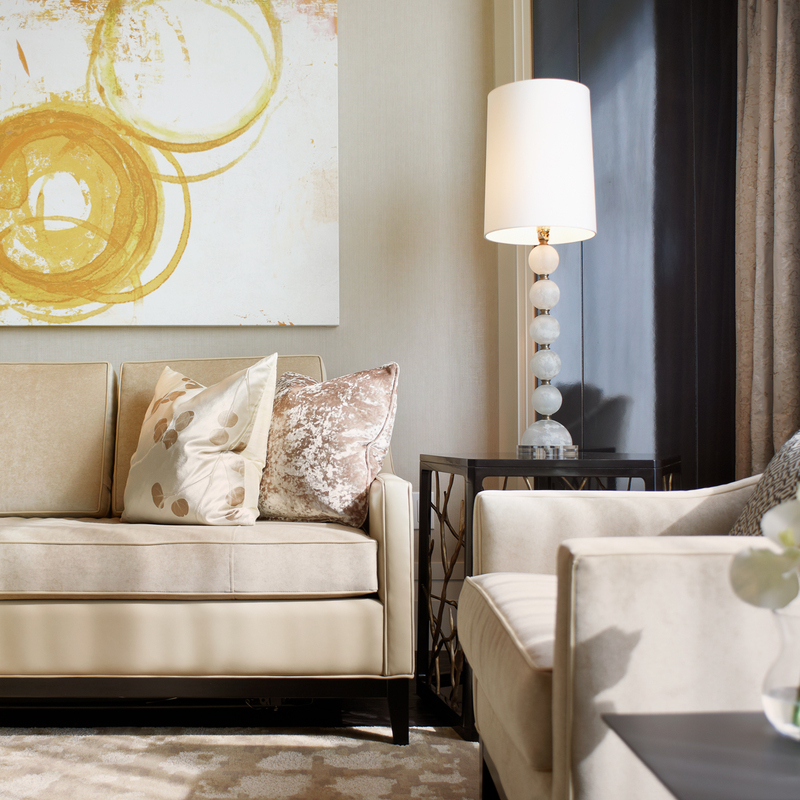 "In keeping with The Ritz Carlton’s evolving presentation of luxury, we took a fresh approach to casual elegance offering the warmth and comfort of home. 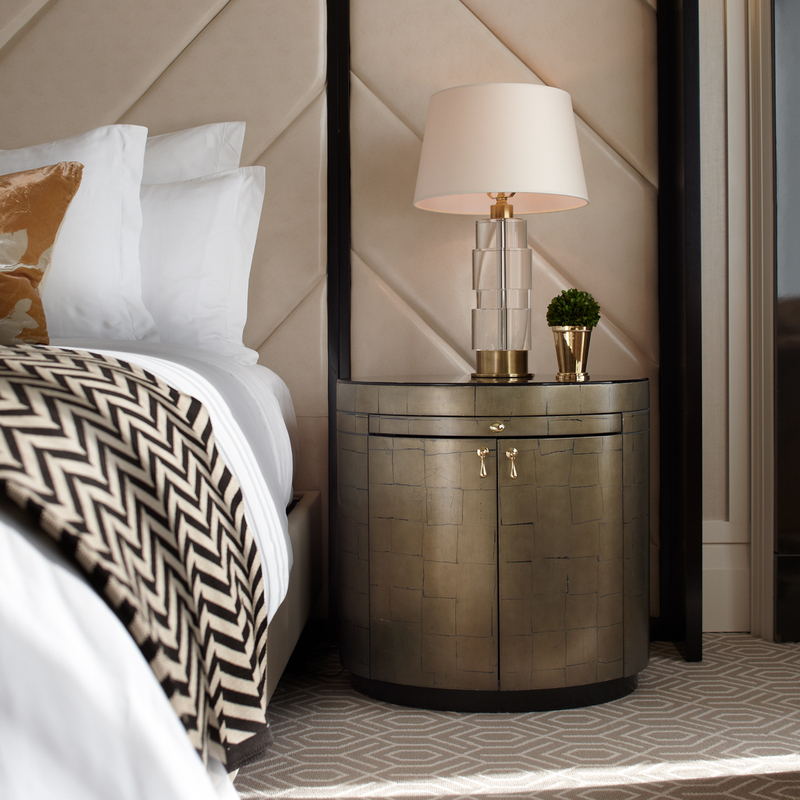 At first glance the lines are simple, but the design incorporates tone-on-tone layering and textures on many levels; the guest will instantly appreciate the exceptional quality of the features and finishes."